Gentle care for all ages. Specializing in care for pregnant mothers and infants. Developed by Herwig Schoen, Reconnective Therapy (RCT) is a healing art that facilitates connections between the energy body and the physical body. Interested in learning more? We offer classes and workshops for birth professionals! Check out more info here. Programs and Classes for Physicians, Nurses and Midwives. Craniosacral therapists, Chiropractors, Massage Therapists, Occupational Therapists and Physical Therapists. 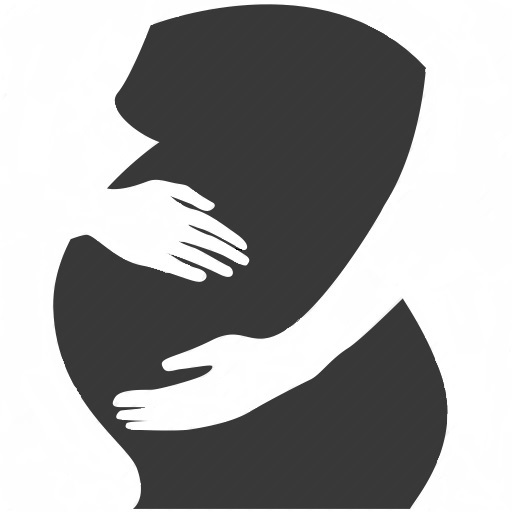 Programs and classes for expecting families and doulas. We are located in Duluth, MN on the third floor of the Hunter Building.